Wondering if it’s time to have your brakes checked? Maybe it’s time for a new set of brakes? 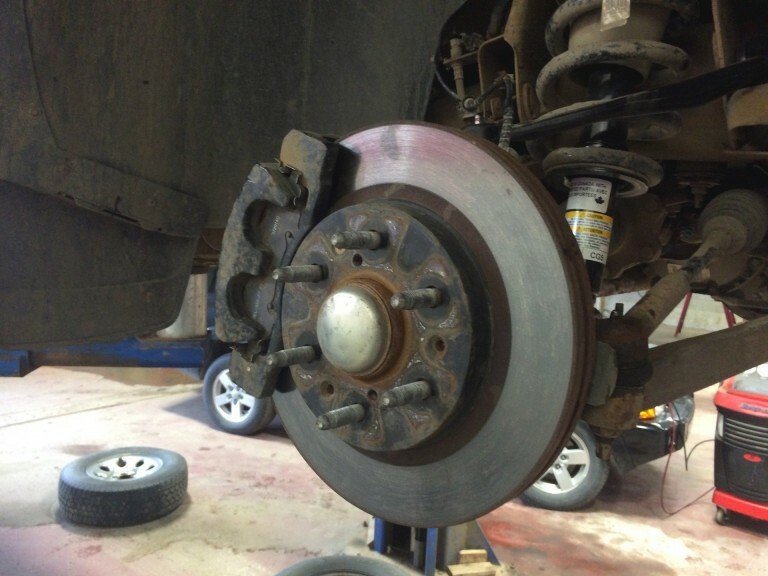 Here’s a few helpful tips to know if it’s time for us to check your brakes. You can check your owners manual to find manufacturers recommendations for your brakes, but as a precaution you should have them checked every 40,000 kilometers, or if you’re experiencing any of the symptoms above.